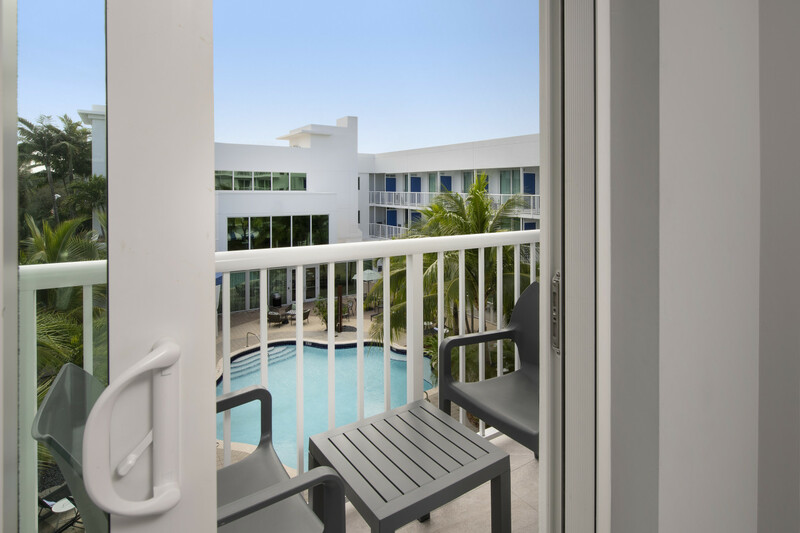 BRAND NEW hotel located in Brickell near Key Biscayne. 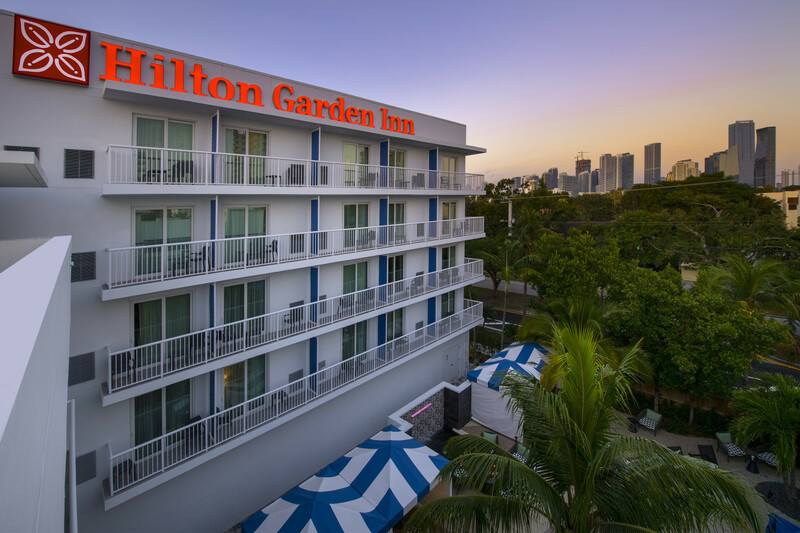 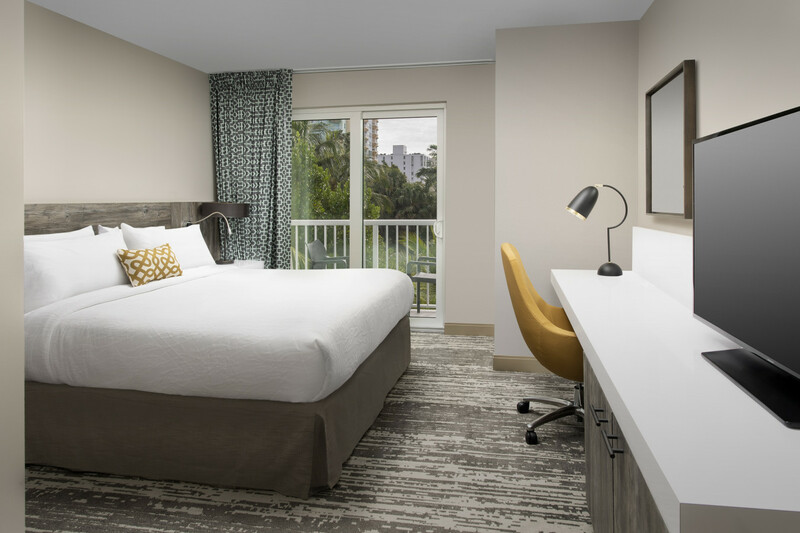 Our Hilton Garden Inn Miami Brickell South hotel features a variety of top notch amenities. 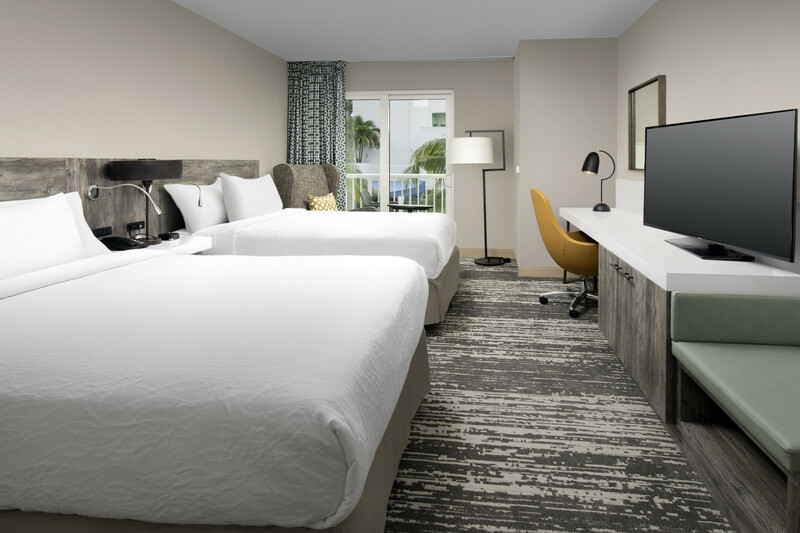 Guests will enjoy free WiFi, 24 hour business center, onsite restaurant, open for breakfast and dinner with a full bar, outdoor pool & bar, cabanas, meeting space and well-appointed guest rooms. 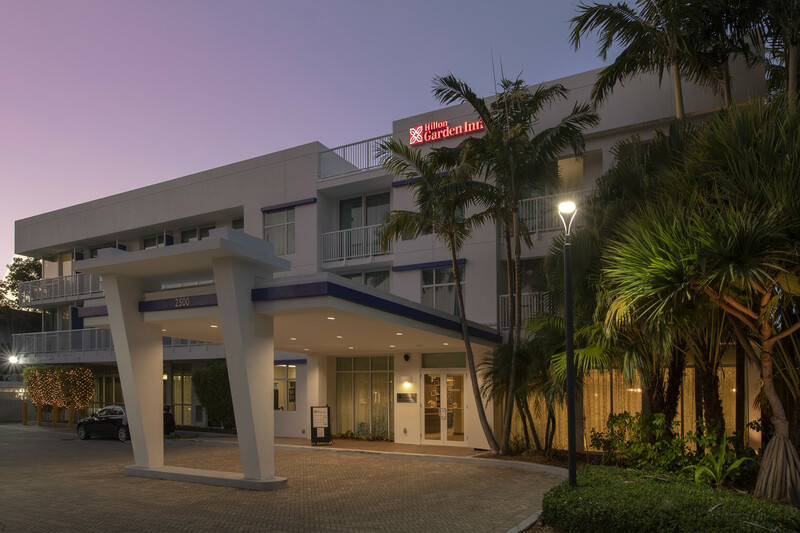 Whether you are here for business or leisure, we have something for everyone!